There are some rules for this award. 1. What is the reason for starting a blog? 2. Which is your favourite cuisine? 3. which one play important role in food blogging? Photograph or recieps? why? I will say Photograph bcoz a photo can tempt readers to try ..
4. Who is your best critic? and support? My husband is my best critic and support..
5. Your favourite cookery show? 6. what is the average time/day to spend for your blog? 3 to 4 hours for cooking the recipe, taking photographs and editing and posting the recipe.. 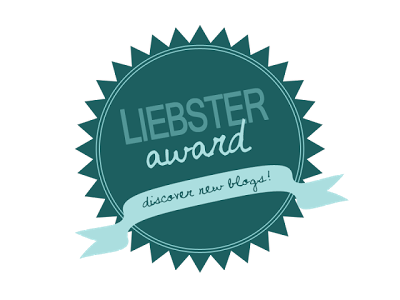 I just pass the award to few more bloggers. The nominated bloggers are..
1. What kind of food you do frequently at home? 2. Who is your inspirations in this blogging world? 3. Do you make friends in blogging world? how many you have? 4. Who is you best support? 5. Who is your best fan in your family? 6. Which is your favourite tea time snack?